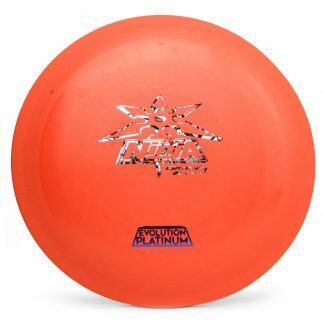 Northman – This disc has some great Glide and a decent little Turn up when thrown hard. Some great distance can be had with a good Northman throw. 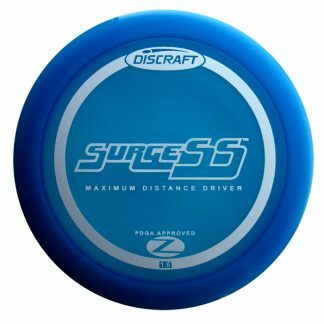 I’ve seen them hold over for quite a while before a nice reliable Fade finish. 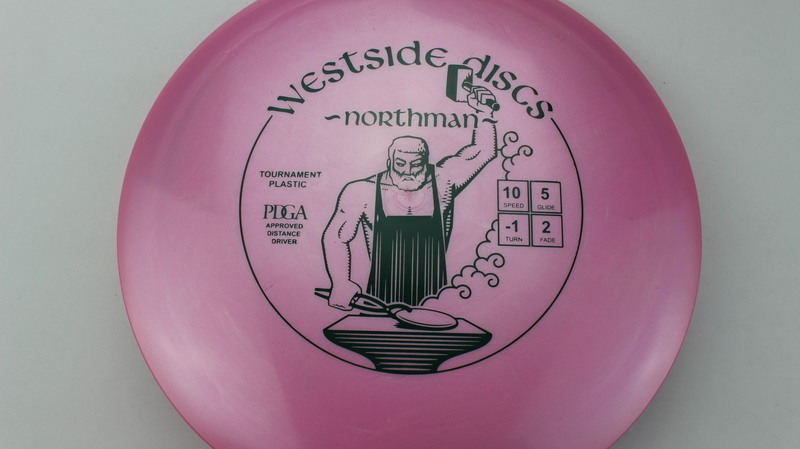 The Northman is one of Westside Discs’ original molds and has definitely stood the test of time! 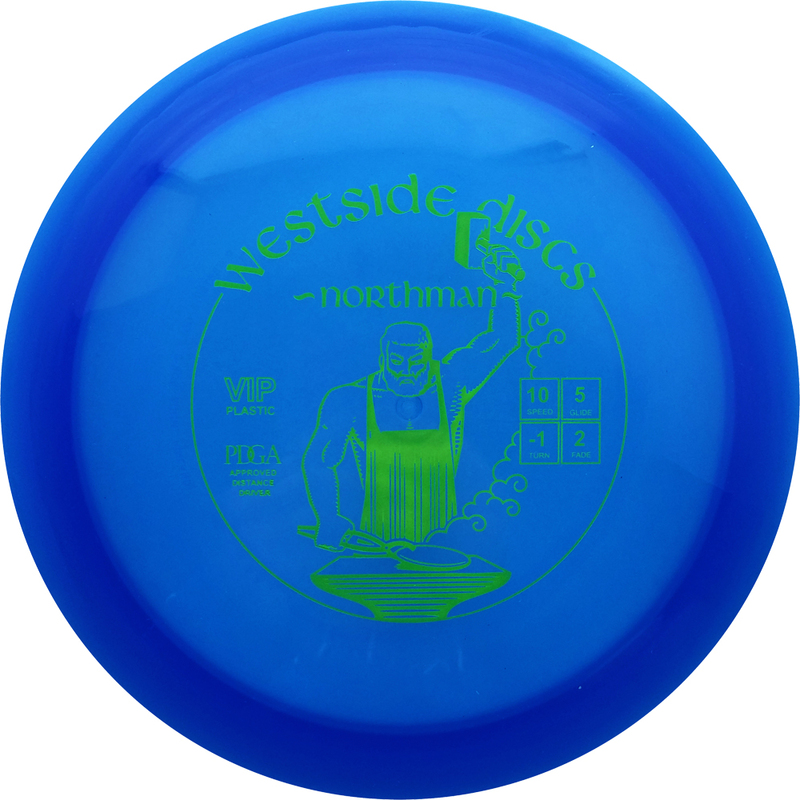 Light Pink Tournament Green 177g Somewhat Domey Neutral Stiffness $16.51 Just 1 left!